Our bike team needed an identity and some new jerseys. Since we mainly ride bikes with the ultra-fatty tires, we wanted our identity to show our devotion to the breed. 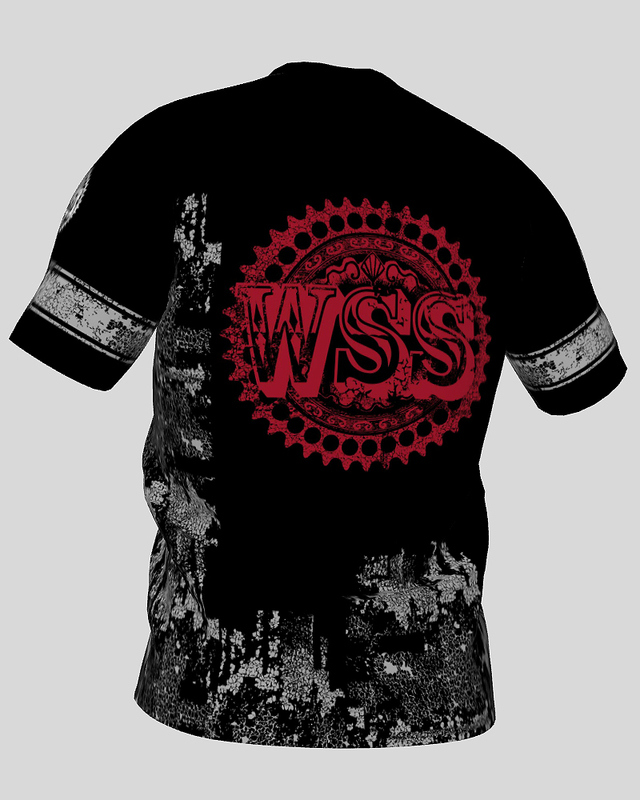 With parts of the image representing some main "principles" of riding these steeds incorporated into the design, the jersey not only stands out in the crowd, but has been a sought-after item among riders believing in living fat. We've been adventuring around the midwest showing off in them and have had more than a few requests to make jerseys for different teams, so look for some future work soon.